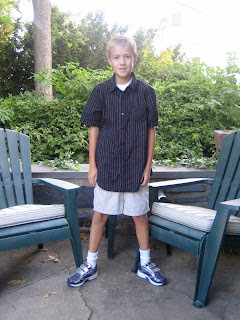 first day of 4th grade. . .